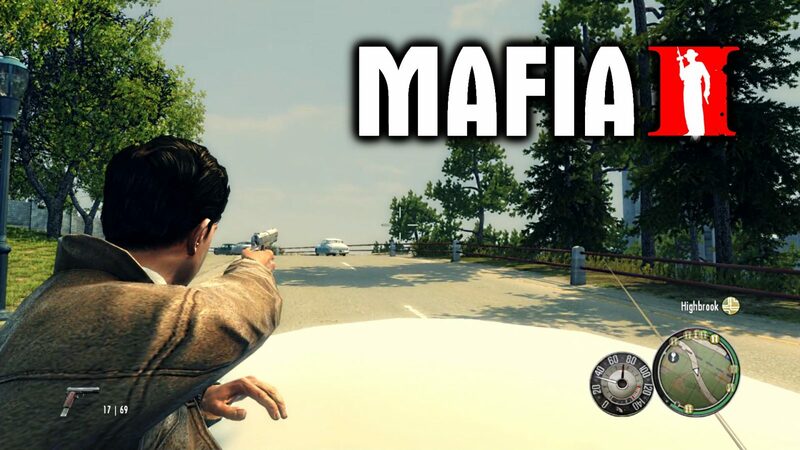 Shoot From Car for Mafia2. You must have The Passenger Mod installed first. This mod lets you shoot from the passenger window. Scroll down to the “Installation” section to learn how to install this mod. Replace the files if asked.